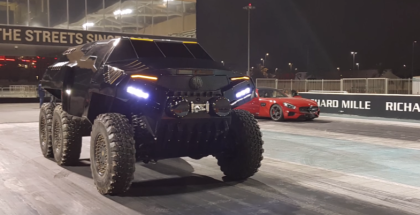 The Devel Sixty uses a mammoth 6.75-liter V8 turbodiesel, which produces an insane amount of power – 720 horsepower and 1,000 Newton-meters (738 pound-feet) of torque. 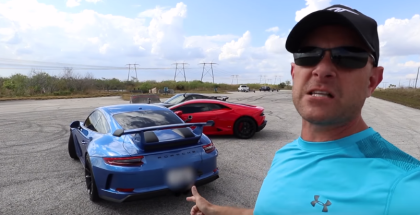 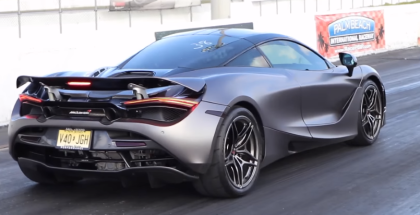 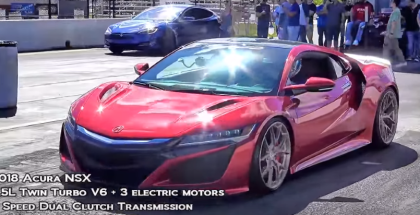 850 HP Lamborghini Huracan VS 750 HP Porsche 911 Turbo S.
Check out the first drag racing test of a tuned McLaren 720S running down the 1/4 mile at Palm Beach International Raceway. 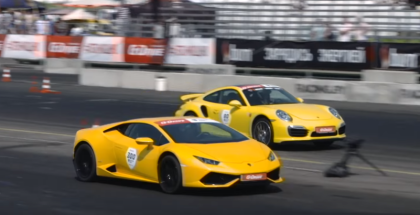 January 30, 2018 | Ed M.
Drag Race featuring 800HP Ferrari F12 vs Lamborghini Huracan Performante. 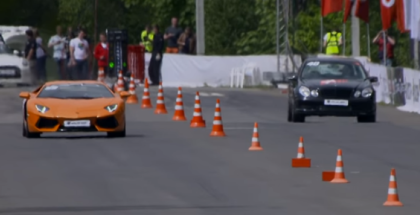 1200 HP Lamborghini Aventador VS 750 HP Mercedes-Benz E55 AMG VS 700 HP Mercedes-Benz CLS63 AMG. 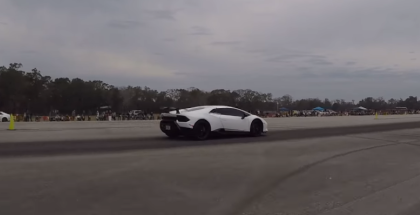 January 19, 2018 | Ed M.
Drag Race featuring 1200HP Lamborghini Huracan LP610-4 GTT VS 1200 HP Nissan GT-R GTT. 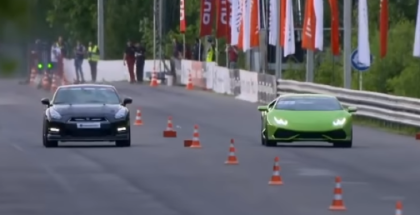 Drag Race featuring 1200 HP Mercedes-Benz CLS63 AMG vs 610 HP Lamborghini Huracan LP610-4. 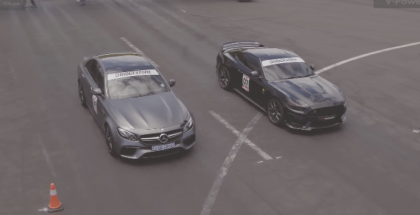 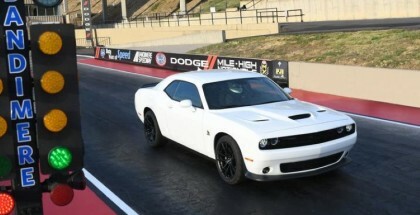 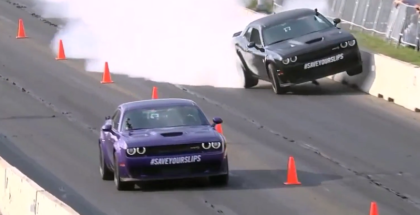 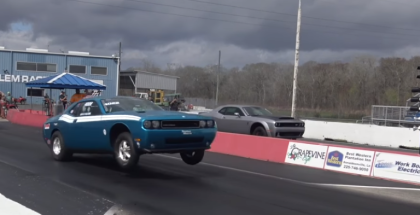 Mercedes-AMG E63 S against the RTR Mustang Savage 660 in a straight-line battle of two very different muscle cars. 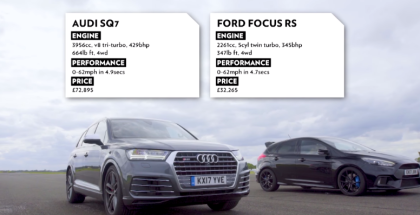 December 29, 2017 | Ed M.
The big diesel Audi Q7 goes from 0-62mph in 4.9s, while Ford’s mighty little RS does it in 4.7s. 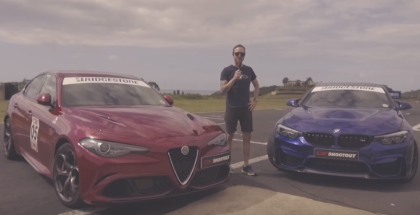 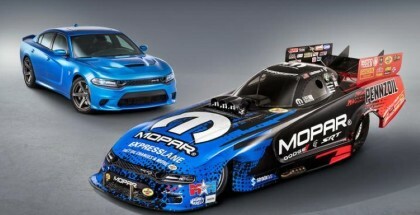 Who do you think will finish first?